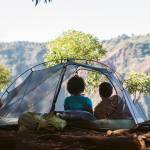 A huge reason for becoming an REI co-op member ($20 for a lifetime membership) is so you can earn money back on all the gear you buy throughout a given year. Millions of people have already bought in because it’s a no-brainer if you play in the outdoors. Each March, those hard-spent dollars at REI come back in the form of a little paper card with a personal or family dividend total. If you’re a big shopper, heck, that reward could hit three figures. But even if it’s just 10 bucks, spring is a nice time to take advantage of a quality piece of gear that may inspire you to get you outside more. Dividend monies can be used on any item online or in store at REI. But to make shopping more motivating, REI throws in the extra member deals below, built around dividend season. 20-percent-off deal: REI members save 20 percent on one full-price item and an extra 20 percent off one REI outlet item. Use coupon code MEMPERK2019 at checkout. 10-percent perk: Get an additional 10 percent (two times your dividend) back when you spend $50 or more on REI Co-op brand items. With your dividend in hand and these extra discounts at your fingertips, it’s time to go shopping. Here are some solid gear choices that will put your REI member perks to work. This smart starter kit for camping will help you sleep out under the stars with ease — no more borrowing, no more excuses. 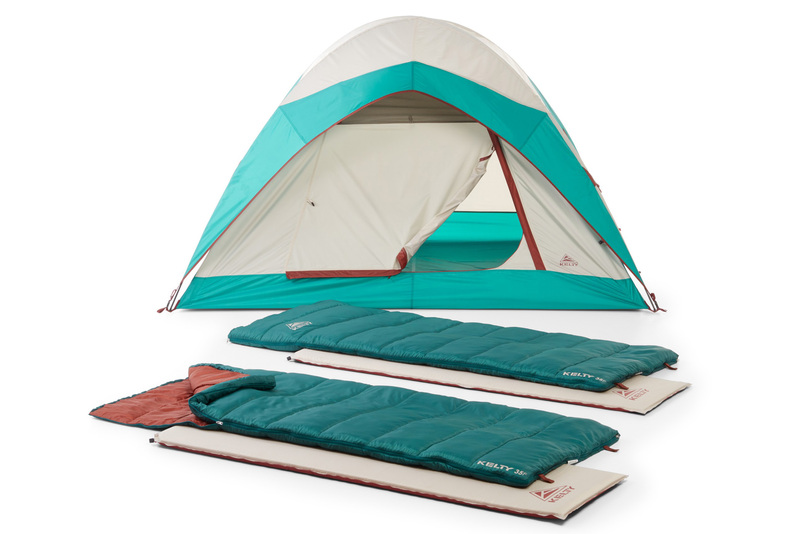 Built by trusted outdoor brand Kelty, the crash-pad bundle includes a roomy weatherproof four-person tent, two sleeping bags, and two sleeping pads. If you’ve ever gotten an unwanted face shot from a bulky headlamp, rolled over one in your sleeping bag, or gotten a headache from extra forehead weight, you will appreciate this minimalist shiner. 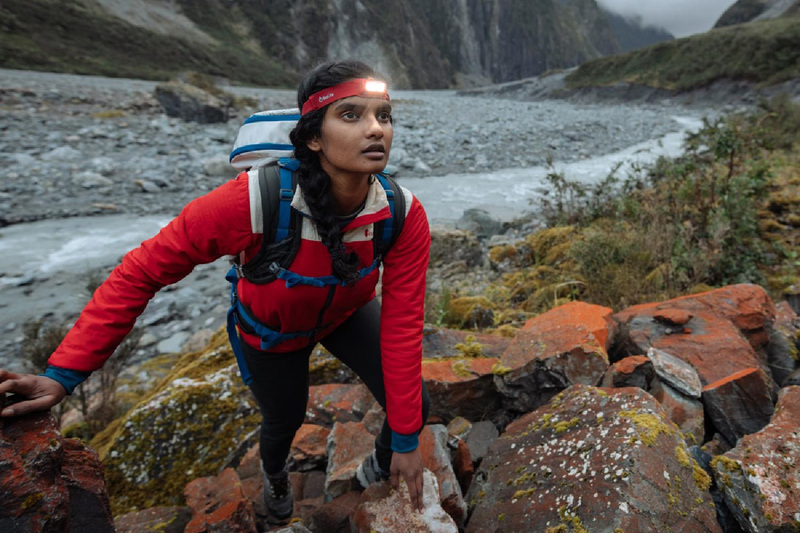 The rechargeable BioLite Headlamp 330 weighs just 2.43 ounces with a 9mm front. What a relief. 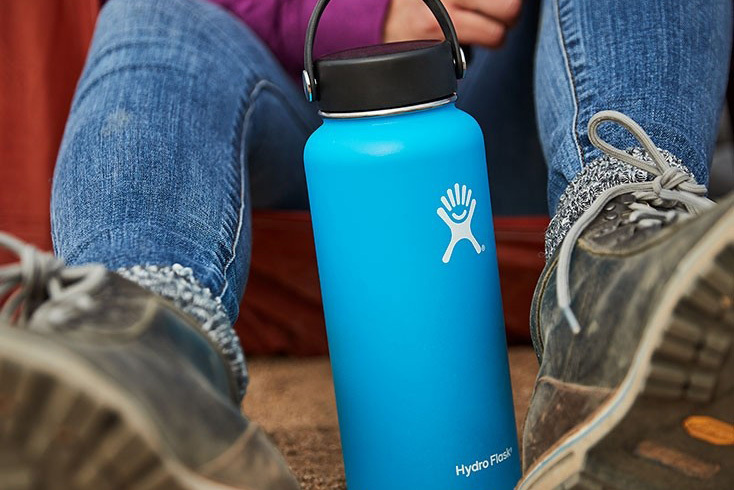 If you don’t already own a Hydro Flask insulated bottle, mug, or tumbler, this is the time to get your drinking kit in gear. These colorful sippers work for everyday coffee carrying and can take a beating in outdoor elements. Plus, these companions can keep the hot hot and the cold cold, making them an investment that pays off in year-round hydration. One of our editors said his wife promptly “stole” his dividend and spent it on this Patagonia sweater jacket. And another editor’s husband wears his Better Sweater so often it’s in full-on ragamuffin state. Maybe she’ll let him use their dividend on a new one. 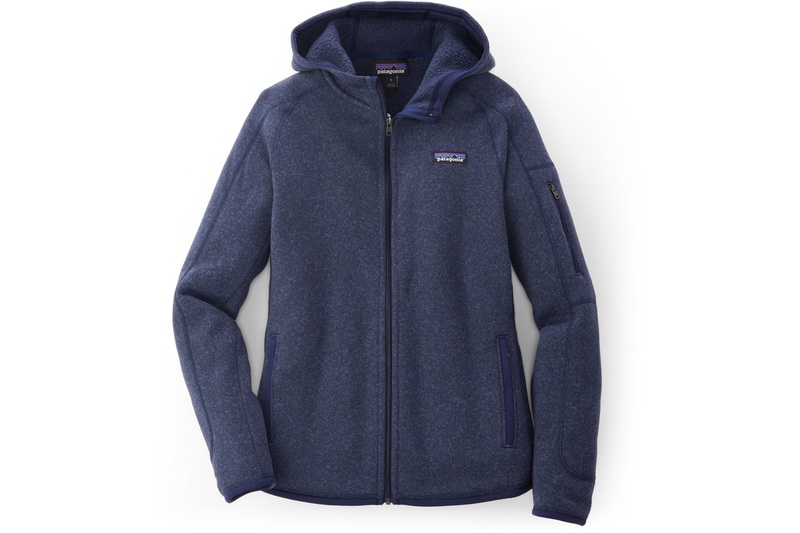 Patagonia’s Better Sweater comes in a variety of styles, both women’s and men’s. 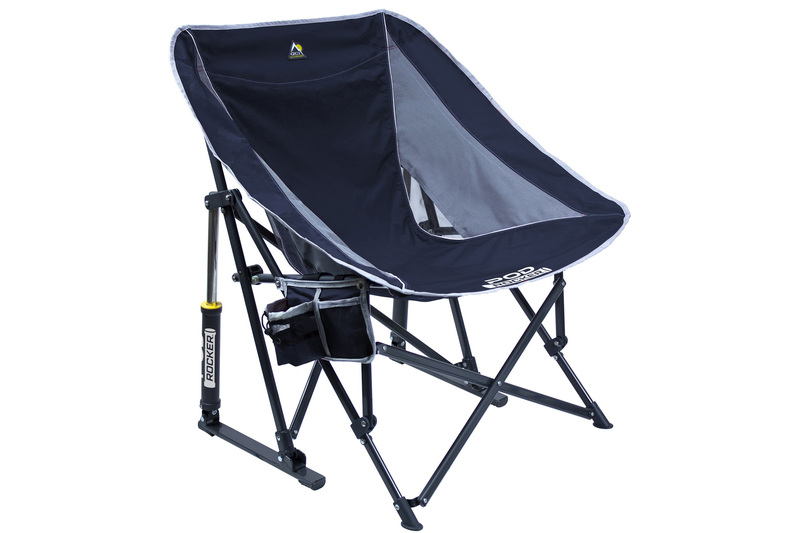 The ultimate way to kick back in the outdoors, the NEMO Stargaze Recliner Luxury Chair supports maximum stargazing thanks to a headrest, winged arm supports, and auto-recline design. Spring rain showers? Forget about it with these Gore-Tex-lined, waterproof hikers. They can take a soaking and are made to grip even in the gnarliest backcountry terrain. Get them now and they’ll work for you all year round. There’s probably a reason the women’s REI Co-op Magma jacket is no longer available: It’s a master at balancing warmth and weight. 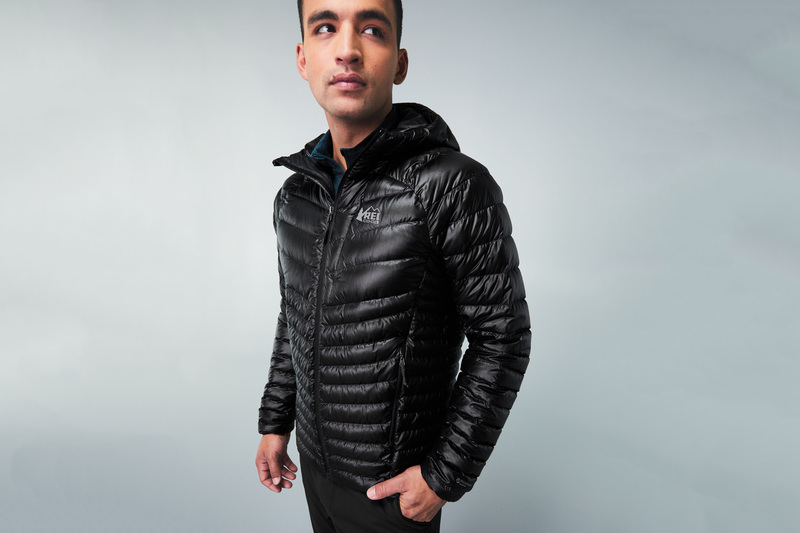 But there are still some guy’s cuts and three colors left in this 850-fill-power goose down favorite. It might sound hot for spring, but this puffy will fill the tiniest of spaces in your backpack for those cool nights outside. 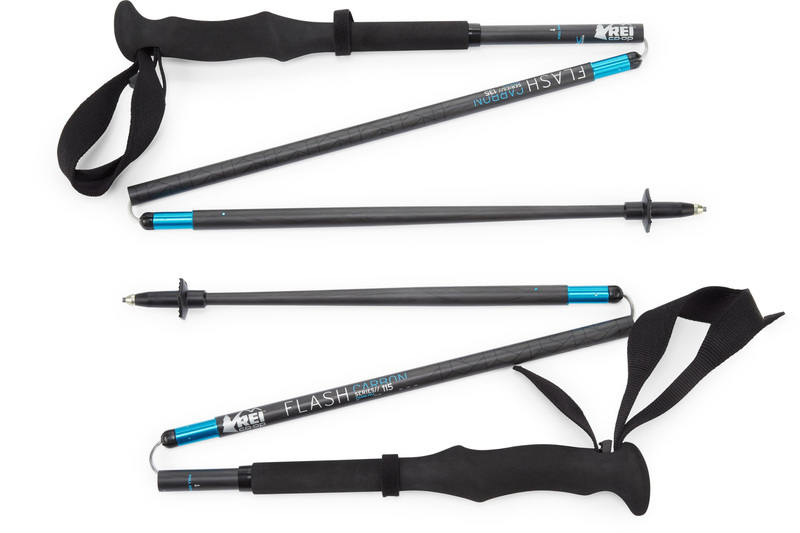 During a recent 3-day backcountry trip, trekking poles saved one of our editors on slippery moss-covered boulders and doubled as her tent’s mounts. So she became a convert. You might too once you realize how easy it is to stow and repurpose these hiking helpers. A GCI rocker is a year-round staple on our editor’s deck, which sits at 8,300 feet. They’re just that tough. 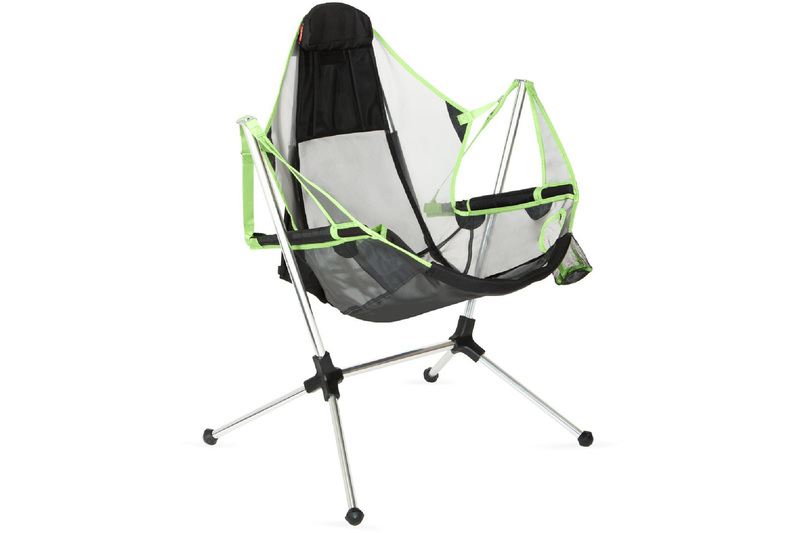 This quick-folding pod model is one of the brand’s latest outdoor rocking chairs, complete with a clever shock for max swaying, a beverage holder, and a side phone pocket for “work” calls. We can’t emphasize enough the importance of having the right pillow when trying to sleep soundly in a tent. It’s vital. 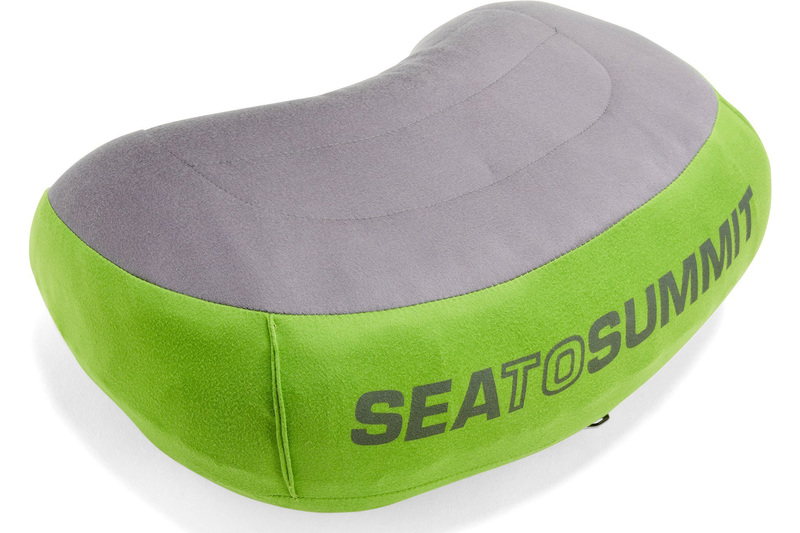 Everyone seems to have a favorite blowup or stuff-in-style portable pillow for backpacking or car camping. But the super-soft, 5-inch-thick Sea to Summit Aeros pillow is a luxurious choice that’s, let’s face it, just fun to spend some dividend dimes on. 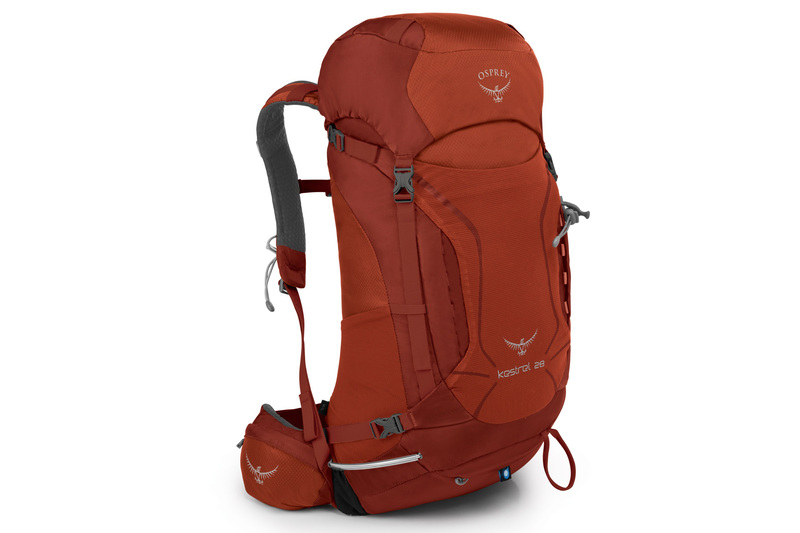 This frameless backpack uses Osprey’s signature framesheet technology to spread weight well and make hiking more comfortable — no matter how much you jam in there. There are lots of pockets, loops, and bungees to attach everything you need to keep at your fingertips. Plus, the Kestrel comes with an integrated rain cover for when spring decides to get after it. 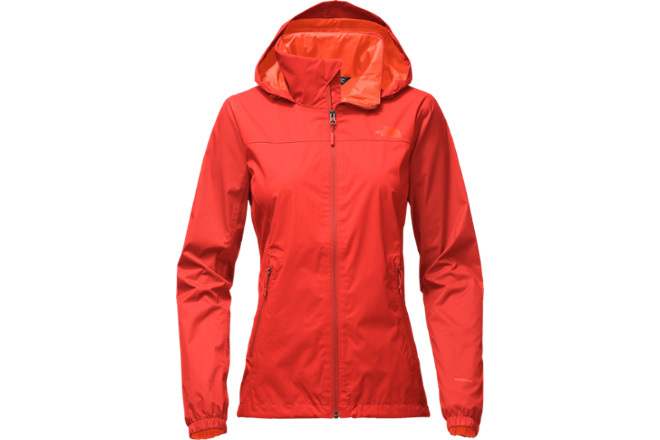 All ready for the rainy season, this bright and cheery technical rain jacket will work in soggy weather on the trail and in the city. You could fold it up as that just-in-case piece for your next hike, or wear this waterproof, breathable, and seam-sealed rain jacket to bust wind and damp during the daily commute. This article is sponsored by REI. Learn more about REI member benefits here.